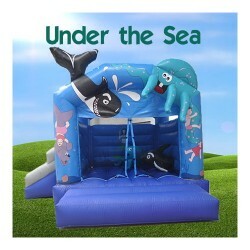 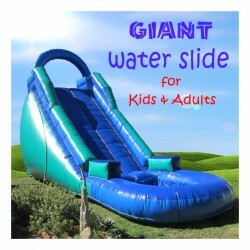 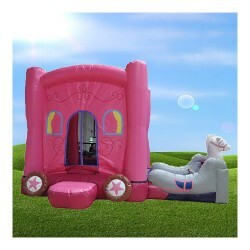 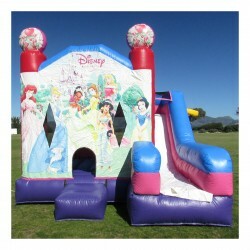 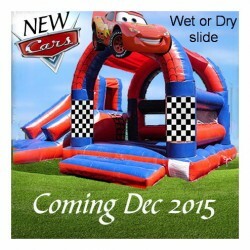 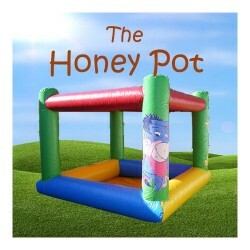 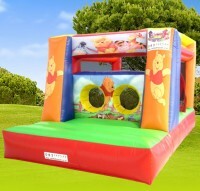 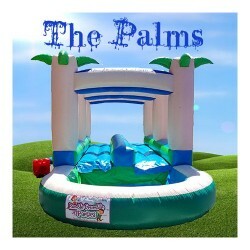 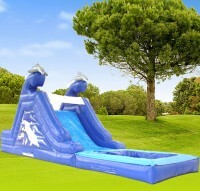 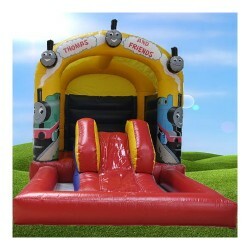 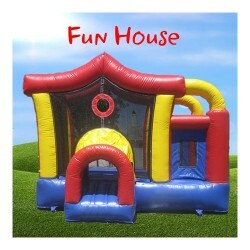 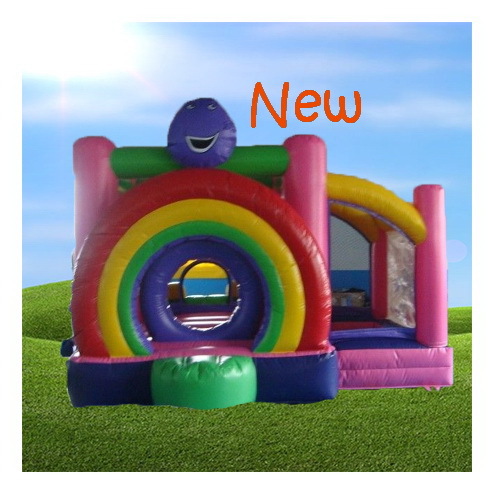 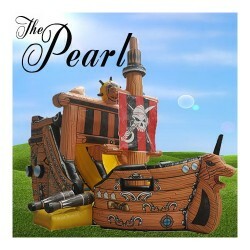 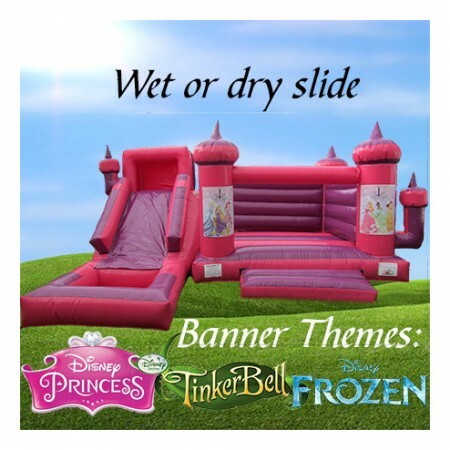 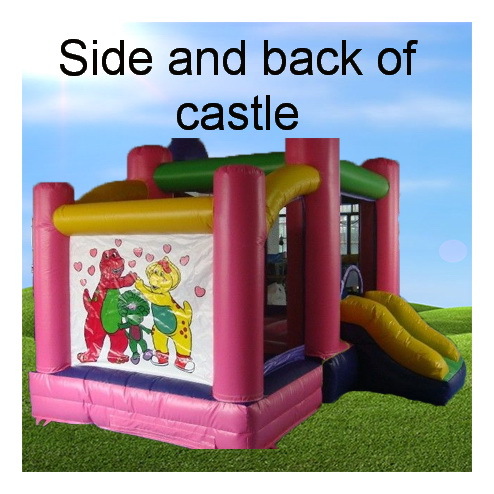 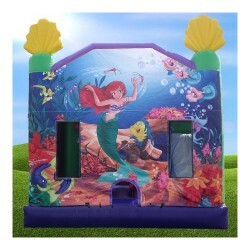 You can hire a large range of jumping castles, ball ponds and waterslides through us. 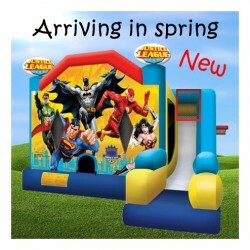 Please note that additional delivery charges may apply. 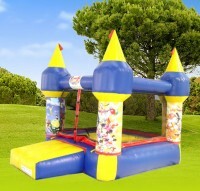 You have the most awesome range of jumping castles ever! 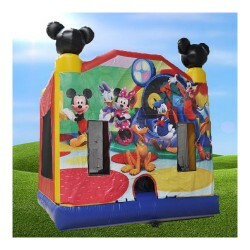 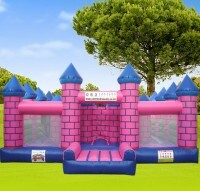 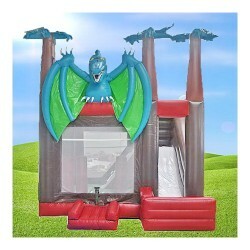 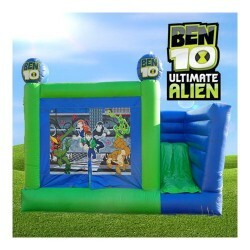 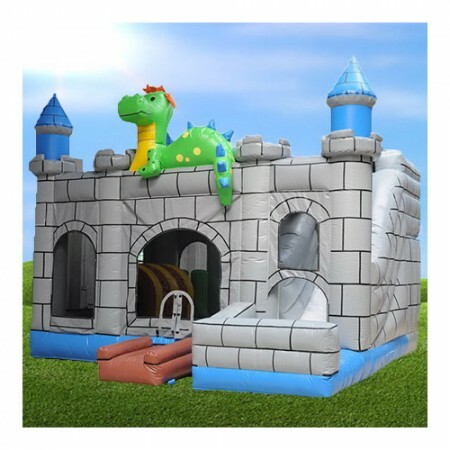 My son’s birthday is in winter but after looking at these pics, I’m considering hiring a hall for his next one just so we can hire one of these amazing jumping castles!